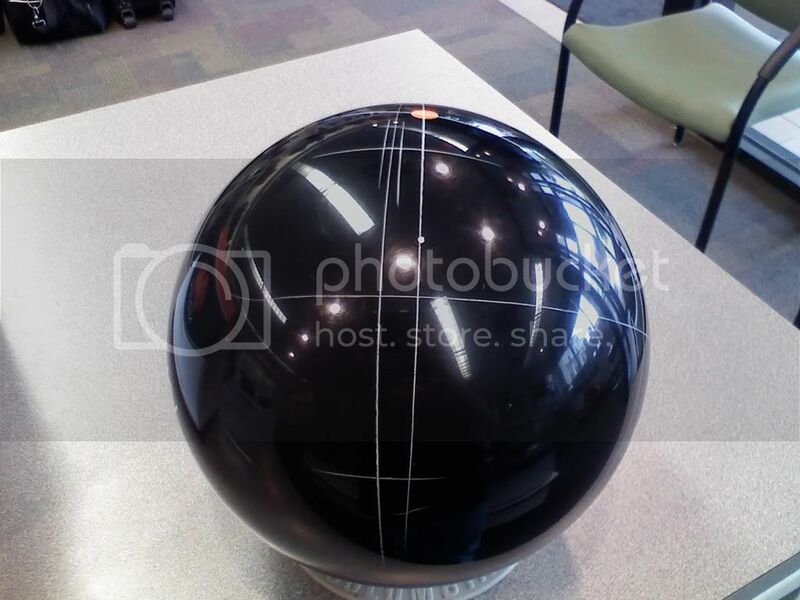 motivbowling.com • View topic - The Legend of the MOTIV SR2. Pics inside. 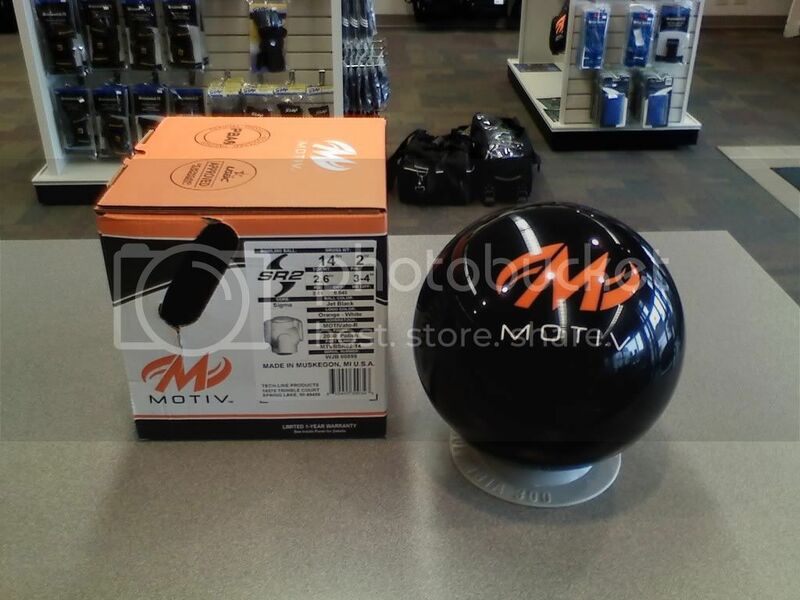 The Legend of the MOTIV SR2. Pics inside. 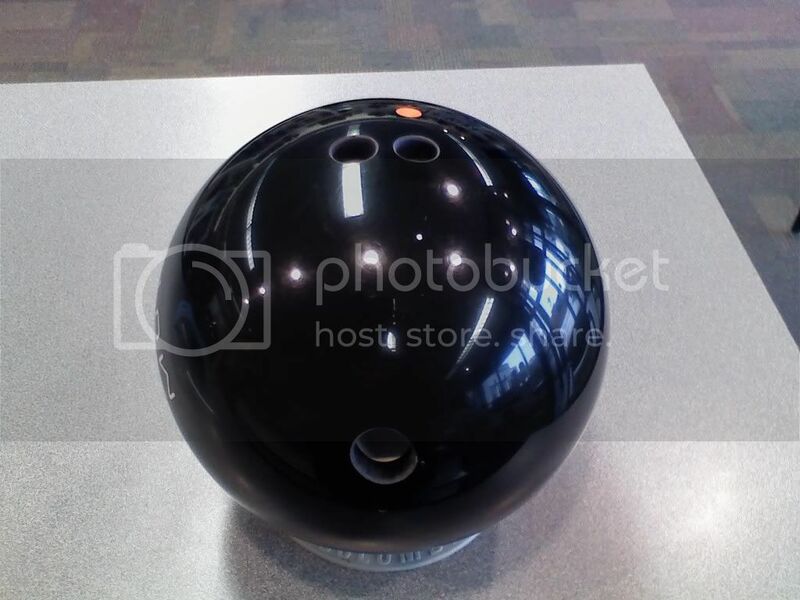 Post subject: The Legend of the MOTIV SR2. Pics inside. Today at aprox 11am, my SR2 arrived by UPS. 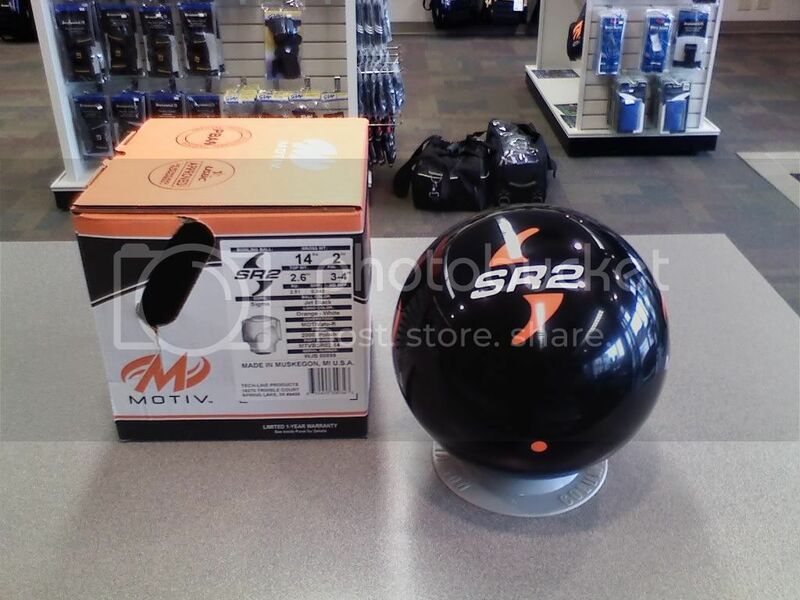 Post subject: Re: The Legend of the MOTIV SR2. Pics inside. P.S. My bad for having a wiggly cell phone pic, left my digi cam at home today in my rush out the door. I love that layout. I have the same layout on my TR2. Keep us posted on what she does for you with that layout. I have heard great things from the testers here in Muskegon! 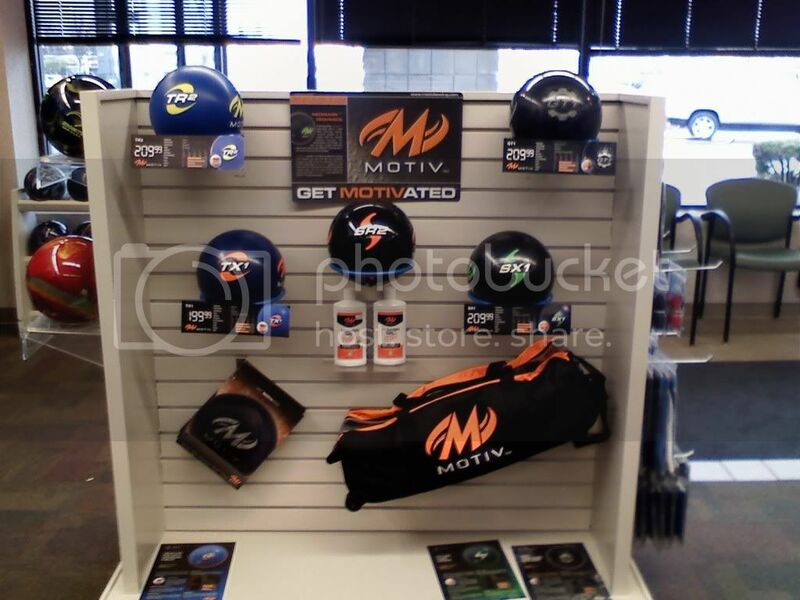 Hey justin let mem know how that layout is for i havent recieved mine yet from my pro shop. Looking forward to throwing it as i shot 300 with my sx1 back on the 7th of OCTOBER. I do like your display set up in your shop. Where is your shop located??? I think I am going to have to alter the surface on mine.. It is a tad strong for me, very angular. I have a similar layout. Looking forward to throwing it as i shot 300 with my sx1 back on the 7th of OCTOBER. I do like your display set up in your shop. Where is your shop located??? By the way, filming for the SR2 video has been scheduled for this weekend. I hope it to be on youtube by Wednesday. I have a GT1, SX1 and now the SR2 drilled extremely closely. The sum of angles is the same, but the GT1 and SX1 have a 4 1/4" pin and the SR2 has a 4 1/2" pin. I am going to temporarily un-retire the GT-1 for this video, as I shot my first 300 with it and it hangs out on the wall in the shop. It is the one featured in the first video. I'll try to make a comparison of the 3. Filmed the video tonight, once we get it edited we'll get it up on youtube.